Using the latest technology and chemical research, we at Fatima Fertilizer have a strong production base for Nitric Acid. As a leading fertilizer manufacturer, Fatima Fertilizer Company Limited has a strong production base for Nitric Acid. 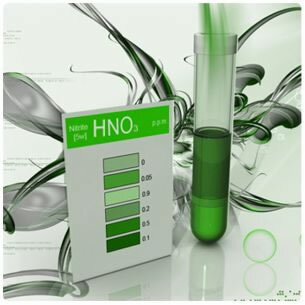 Nitric Acid is a transparent, colorless to yellowish, fuming corrosive liquid that is a highly reactive oxidizing agent used in the production of fertilizers, rocket fuels and in a wide variety of industrial metallurgical processes.